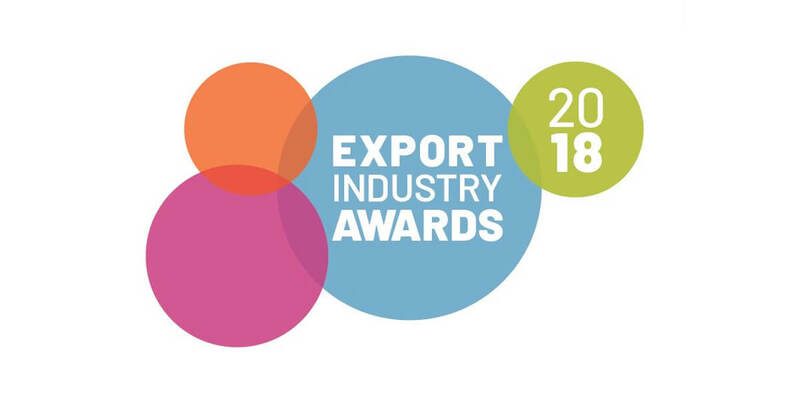 The Export Industry Awards are organised by the Irish Exporters Association (IEA) to recognise the remarkable achievements of companies working in the export industry. Companies entered across 11 Categories and can be in with a chance to be selected as the 2018 Exporter of the Year. All winners will be announced at an annual Gala Dinner on Friday, 16th November at the Clayton Hotel Burlington Road in Dublin. The awards acclaim all export industry sectors recognising emerging exporters as well as established indigenous exporters of manufactured goods and services, and onward to the big hitting multinational exporters. There is an opportunity for companies trading successfully in tough European markets and for those companies trading in high growth markets. Entrants may range from small start-up companies to large international corporations depending on the category. Companies were welcome to enter more than one category. The overall Exporter of the Year 2018 will be selected from the winners of the individual categories. For more information and to book your corporate table or ticket(s), contact Vicki Caplin at vickicaplin@irishexporters.ie or call 01 661 2182.